I met Joey and Evi at Christine and Jordan's wedding back in May, I chatted with them for a quick minute and they told me they were looking for a photographer for their wedding and wanted to say hi and put a face to the name. I told them to shoot me an e-mail, and I'm so glad they did! Joey is a aesthetic/visual person like me we definitely relate to each other in that way, Evi and I bonded over our love of Harry Potter (talking all about our houses and patronises) and we probably could have talked for hours after our session. 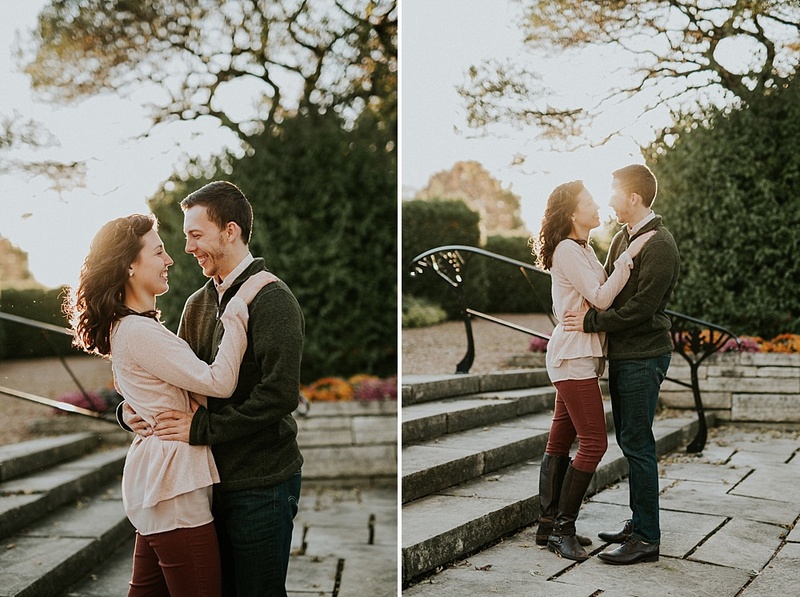 They had never been to Cantigny before, I had only been there once, but this place is full of lovely spots for photos, I was so glad to get to capture their pictures here! 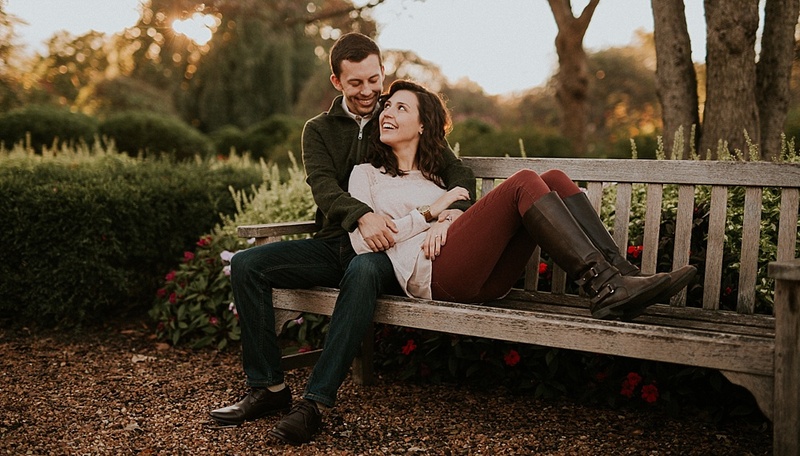 So excited for their wedding day!